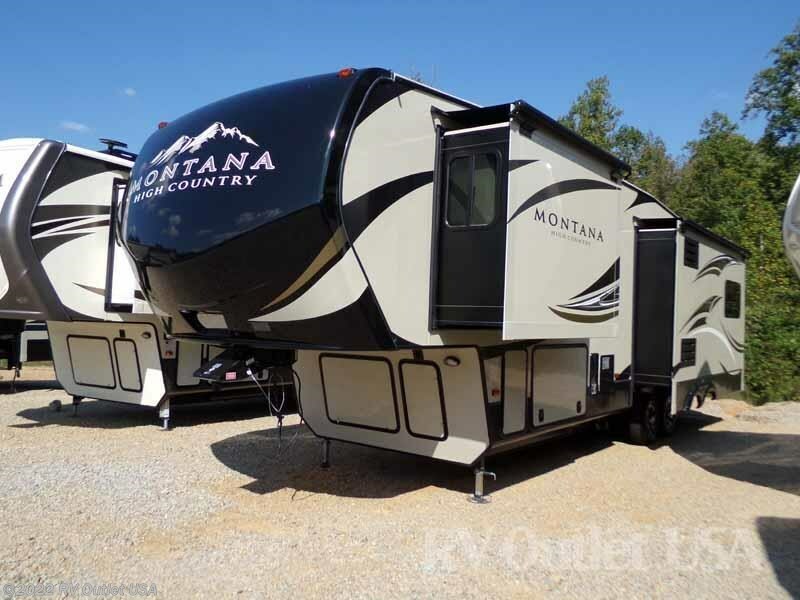 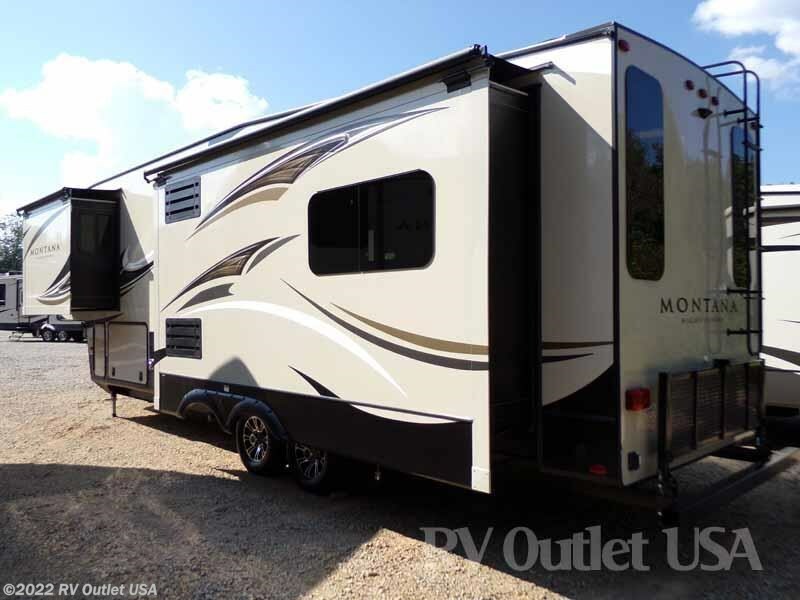 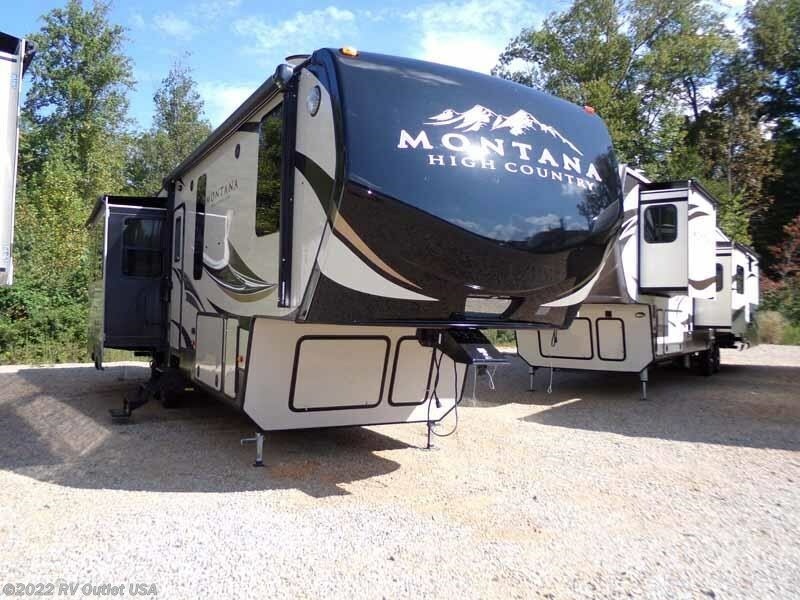 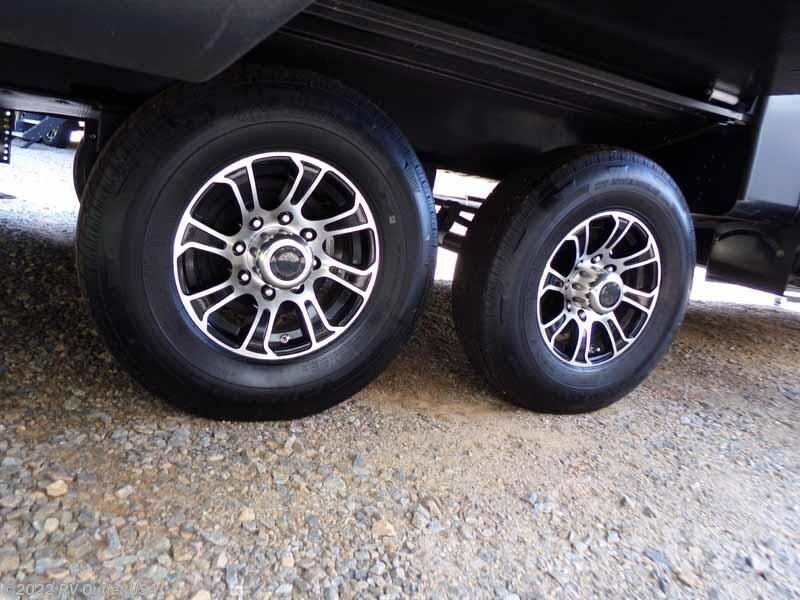 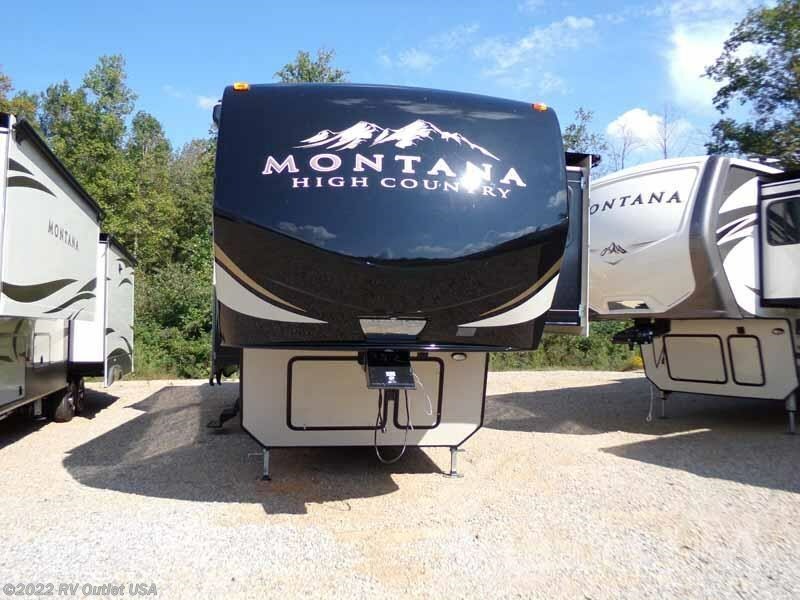 We just got in this brand new 2018 Keystone Montana High Country 310RE 5th wheel! 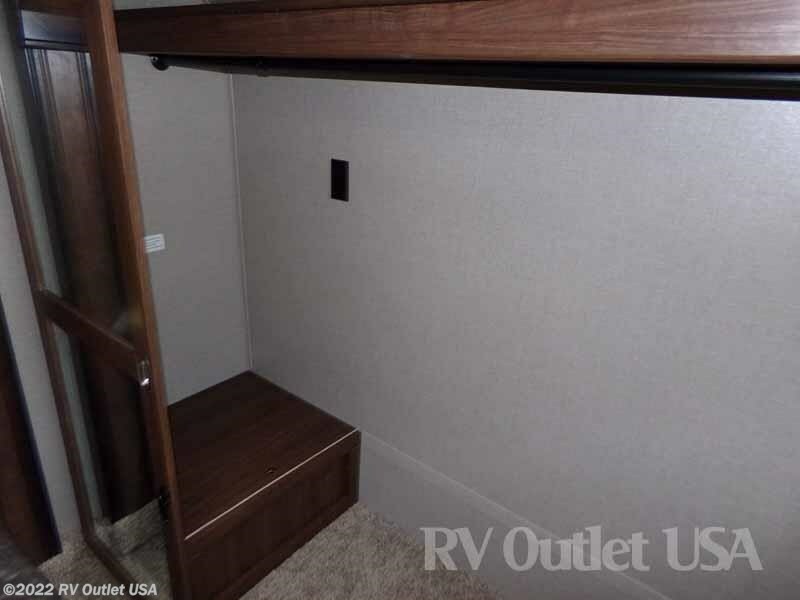 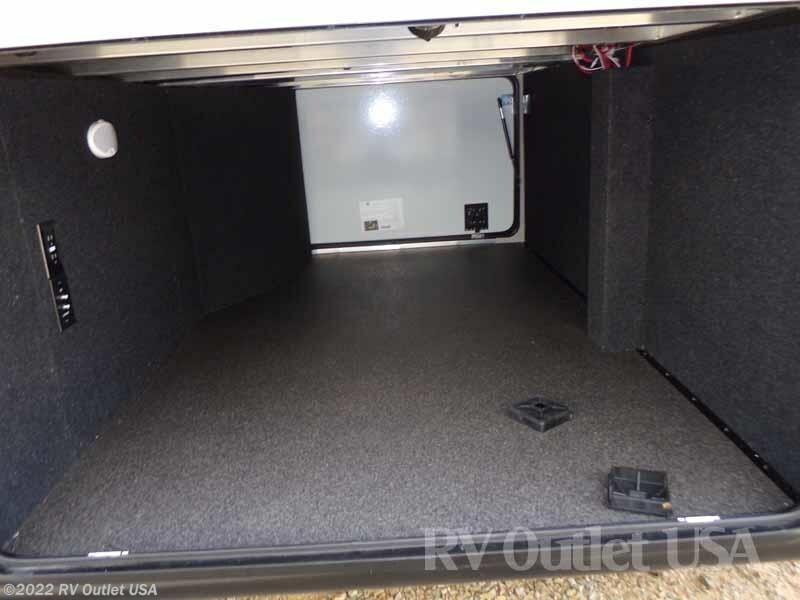 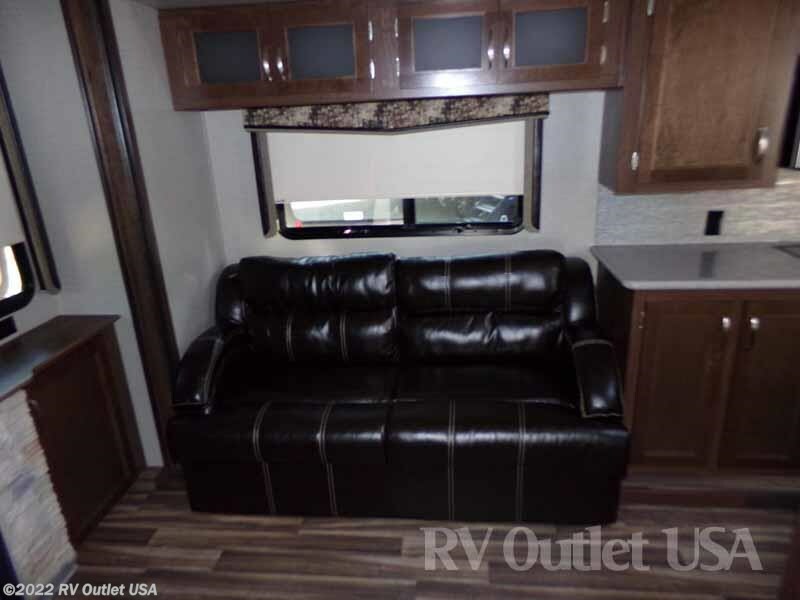 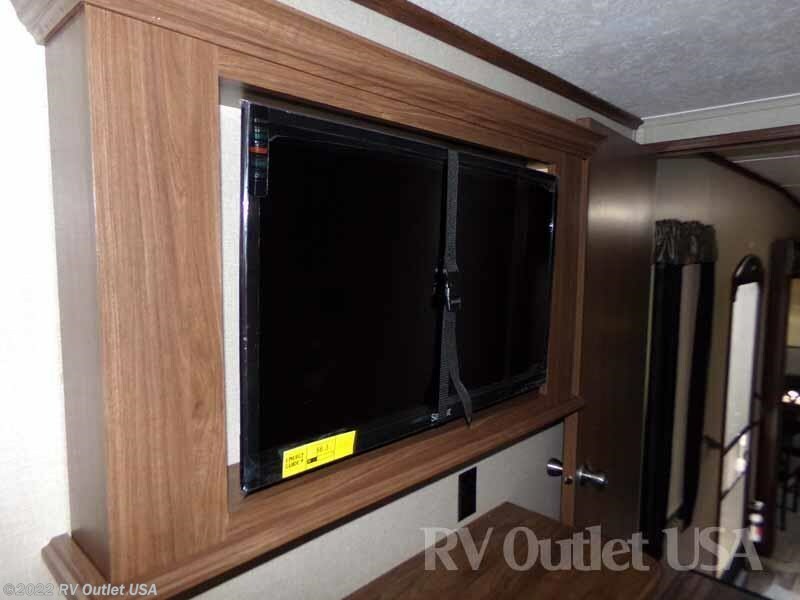 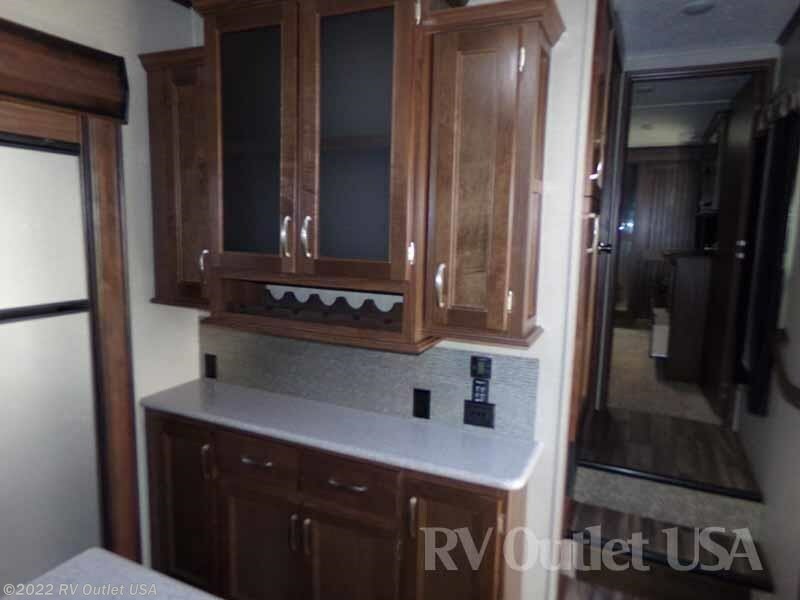 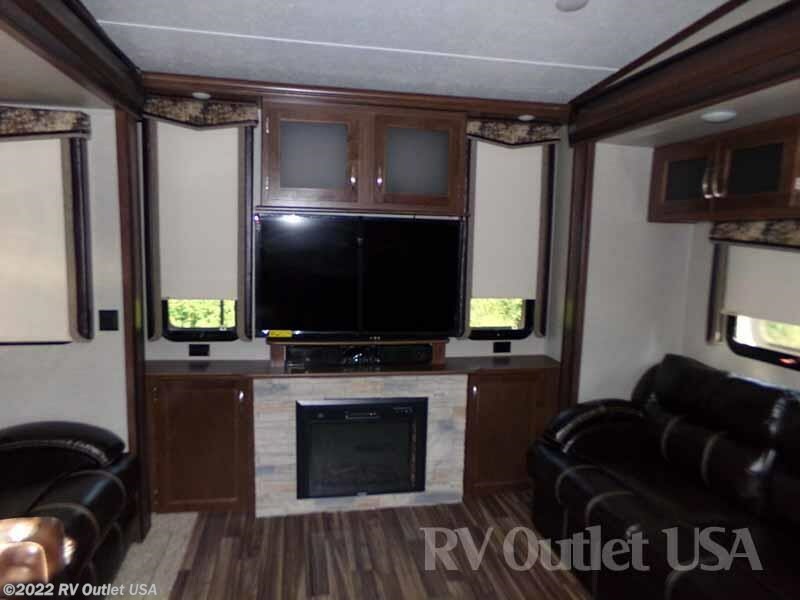 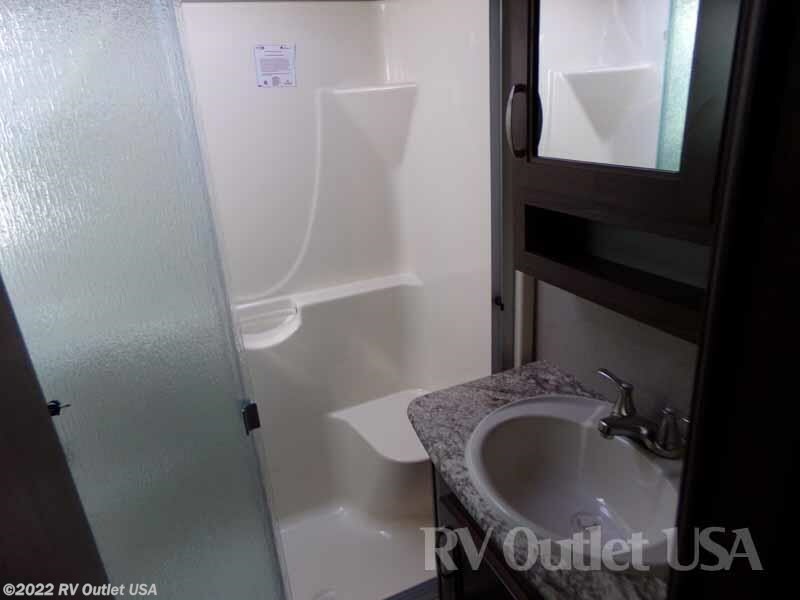 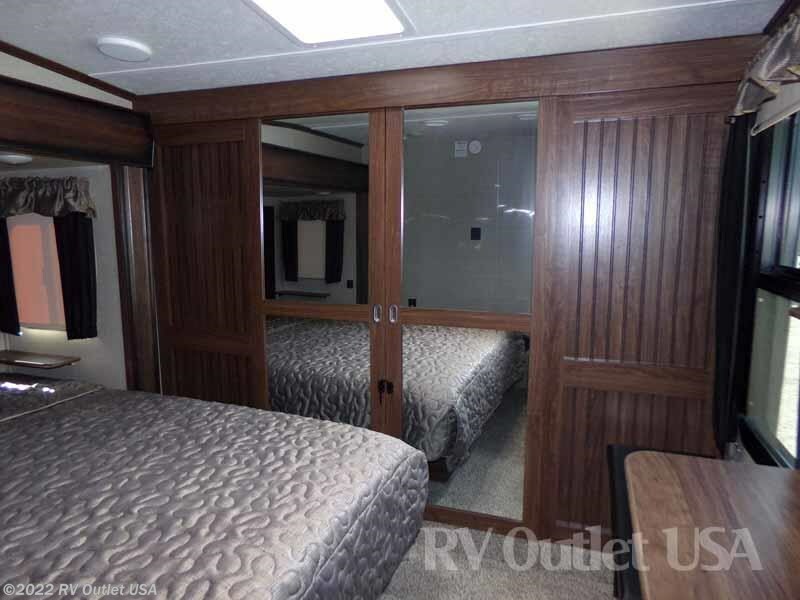 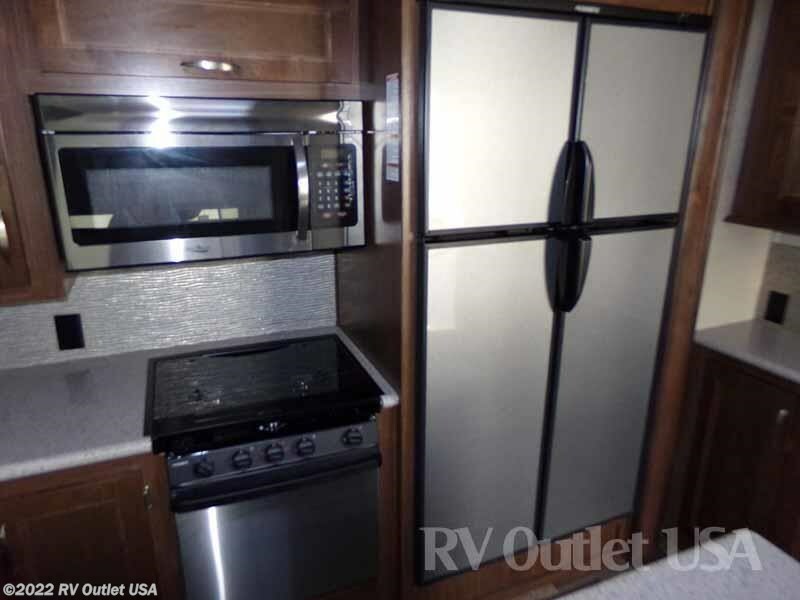 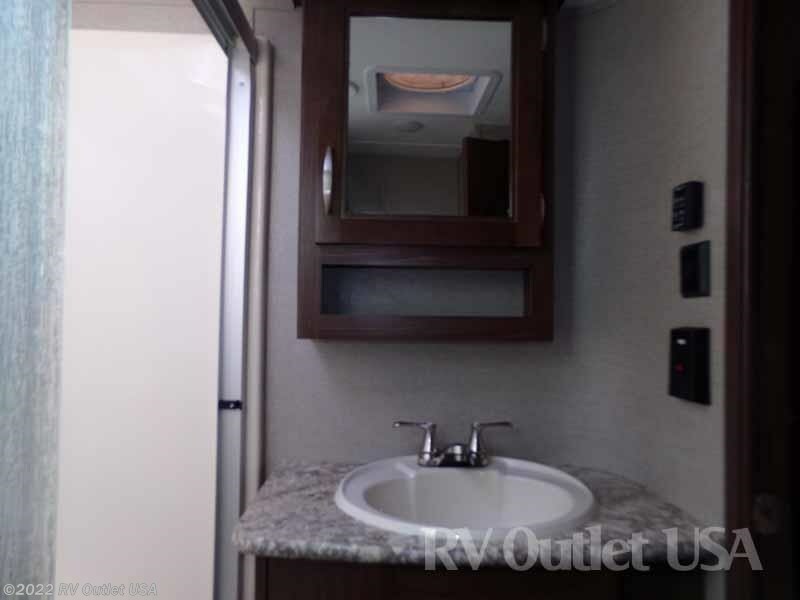 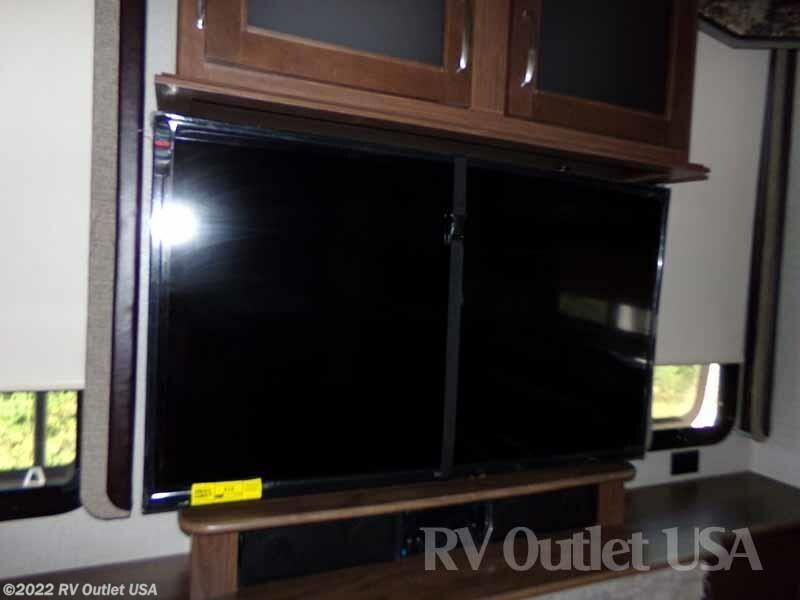 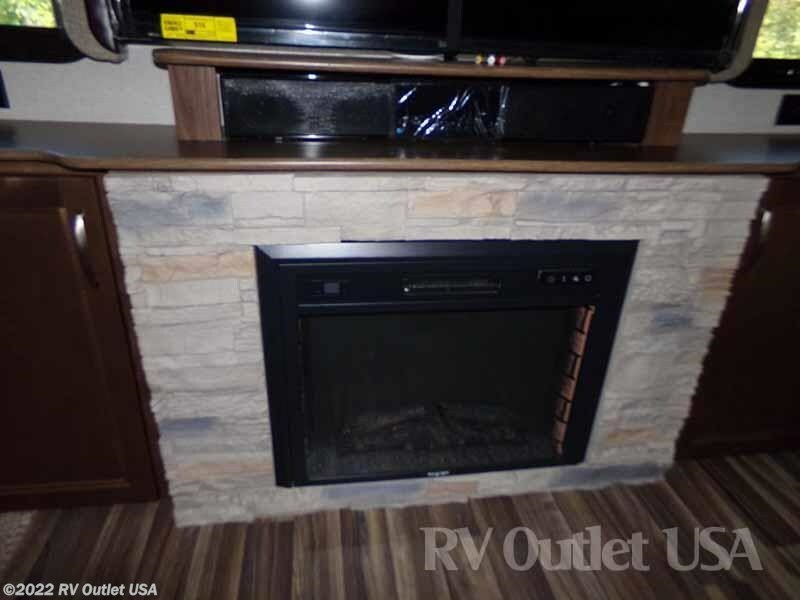 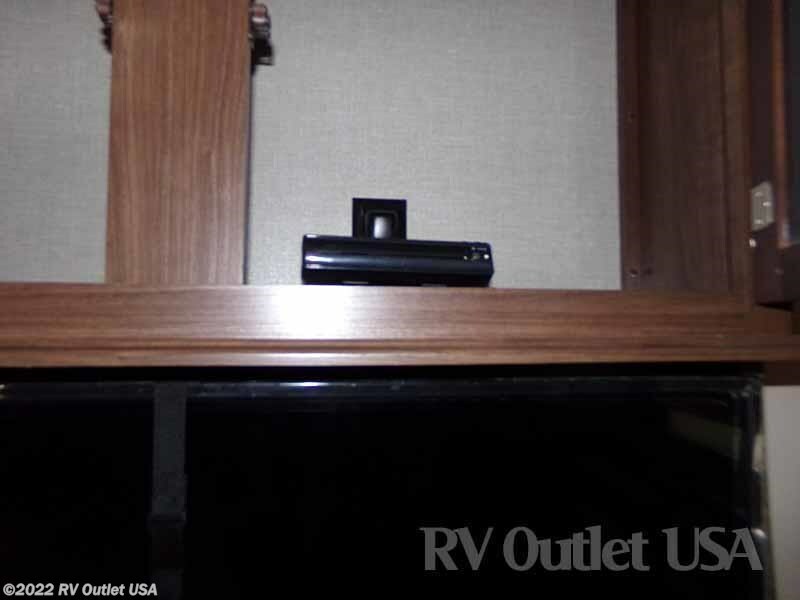 This unit has (3) slide outs, a super nice rear entertainment center with a fireplace, and it is loaded with options. 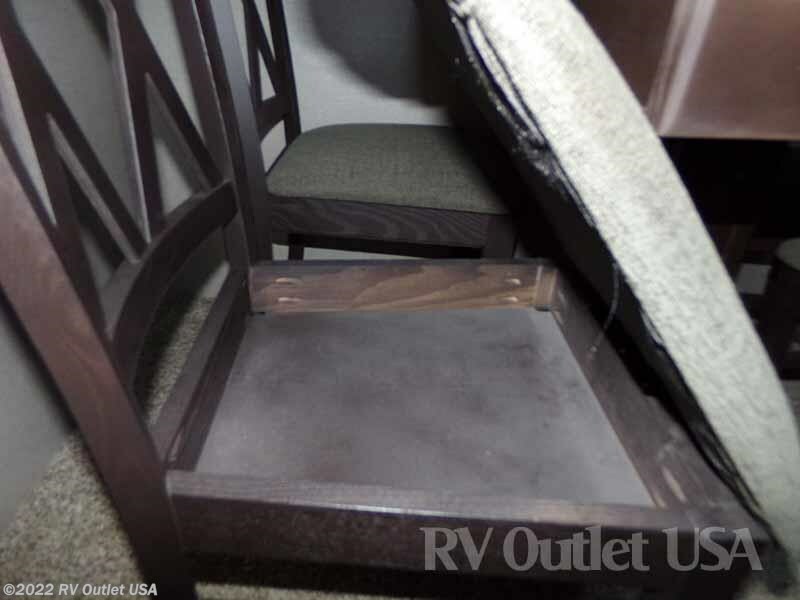 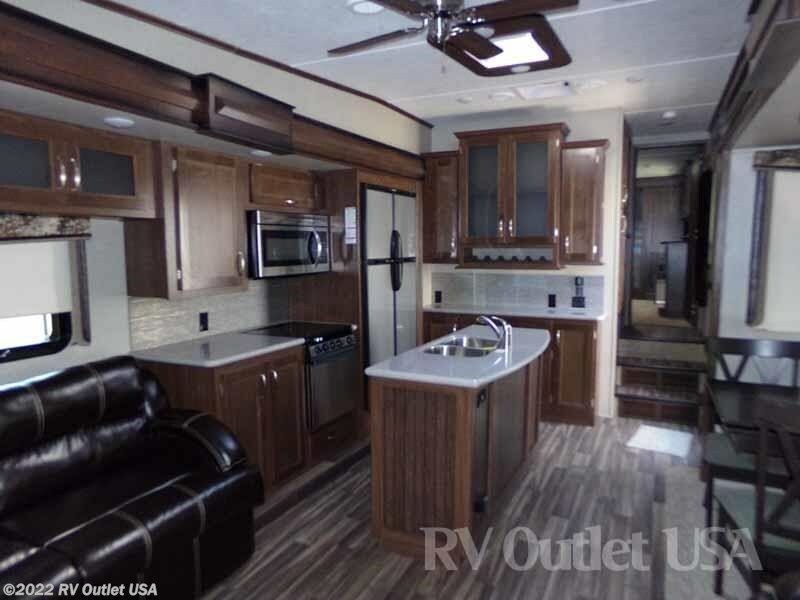 We ordered this High Country with the new nutmeg interior. 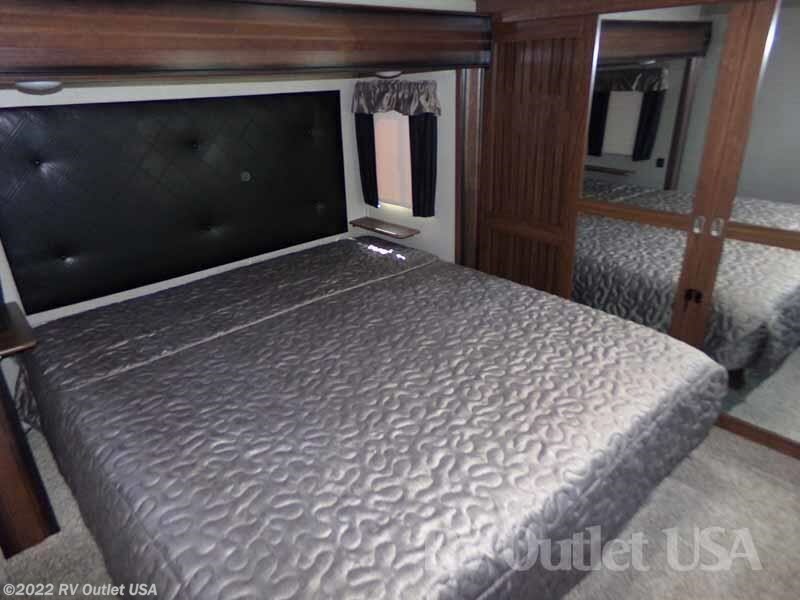 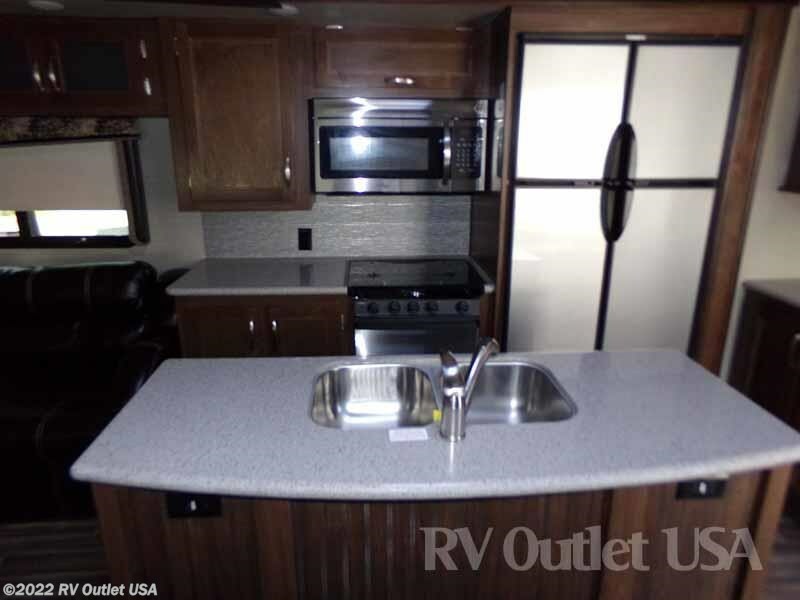 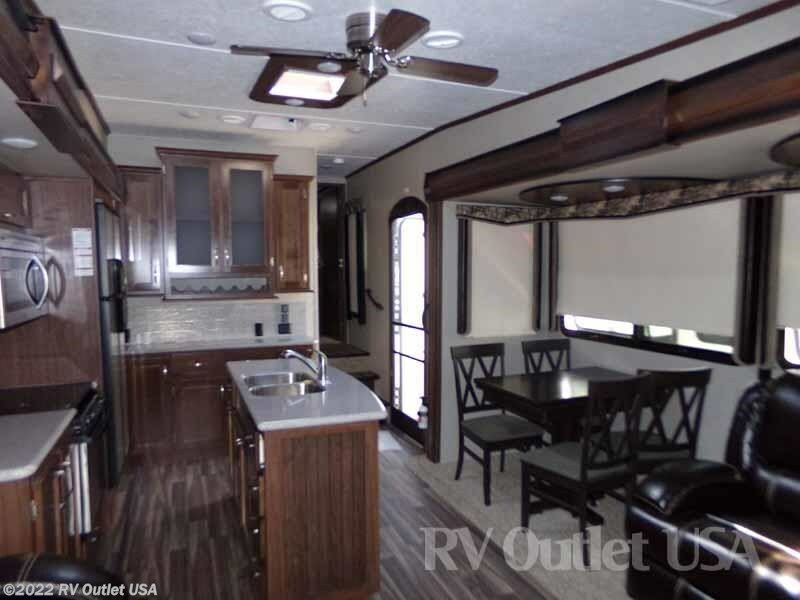 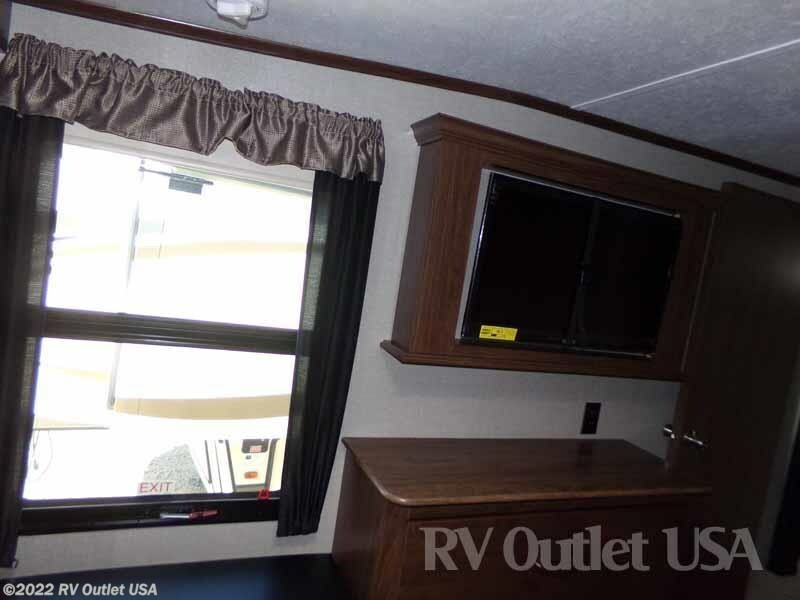 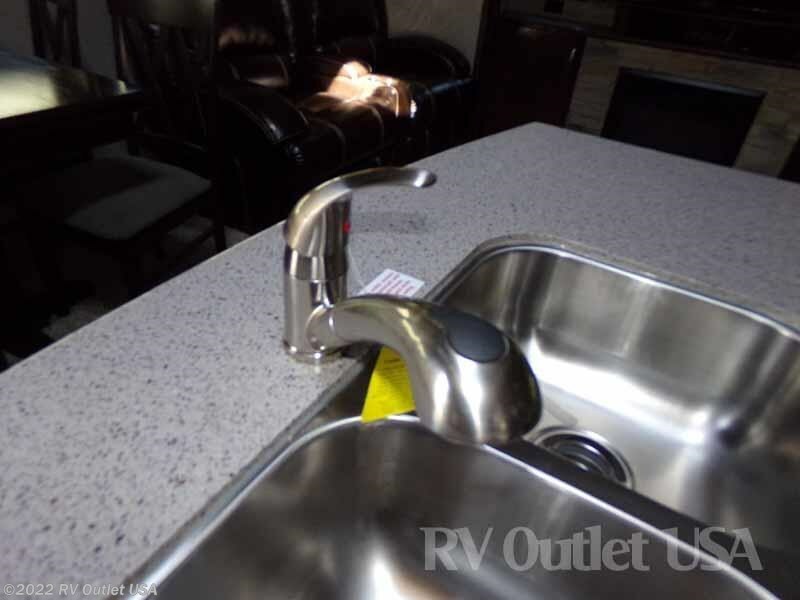 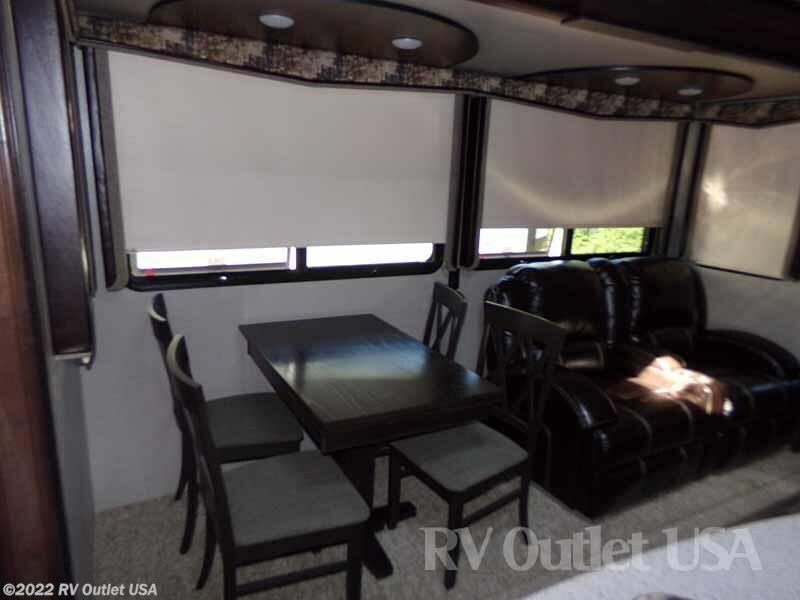 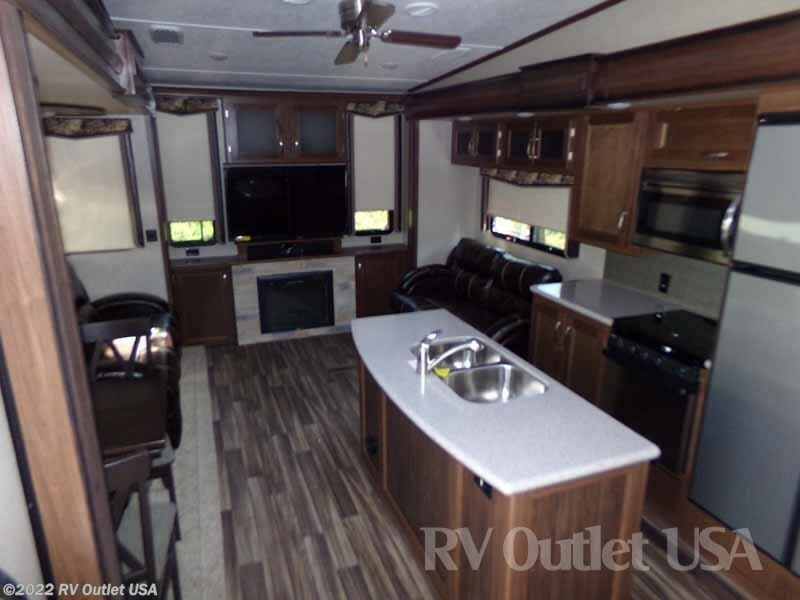 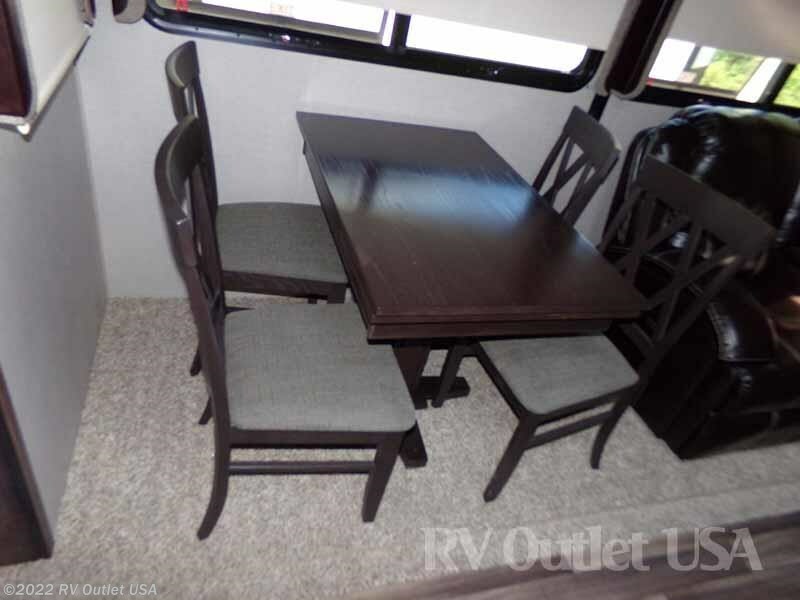 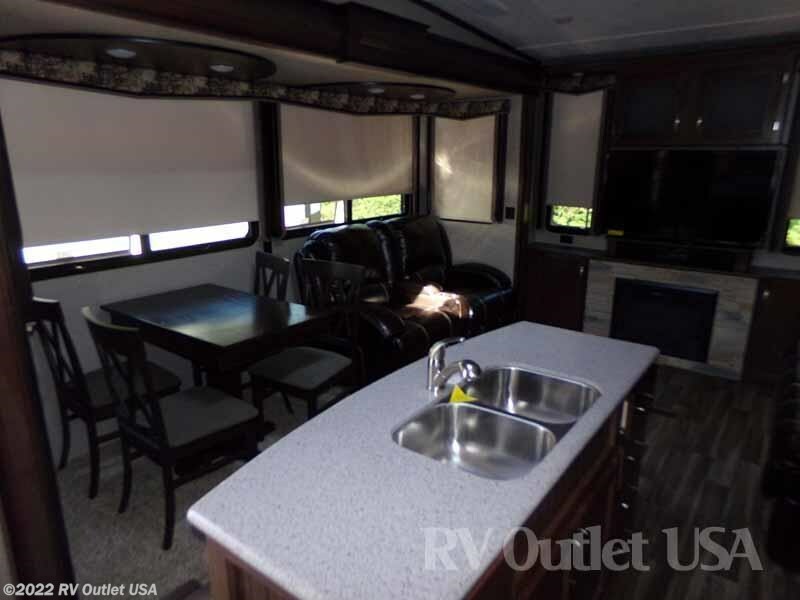 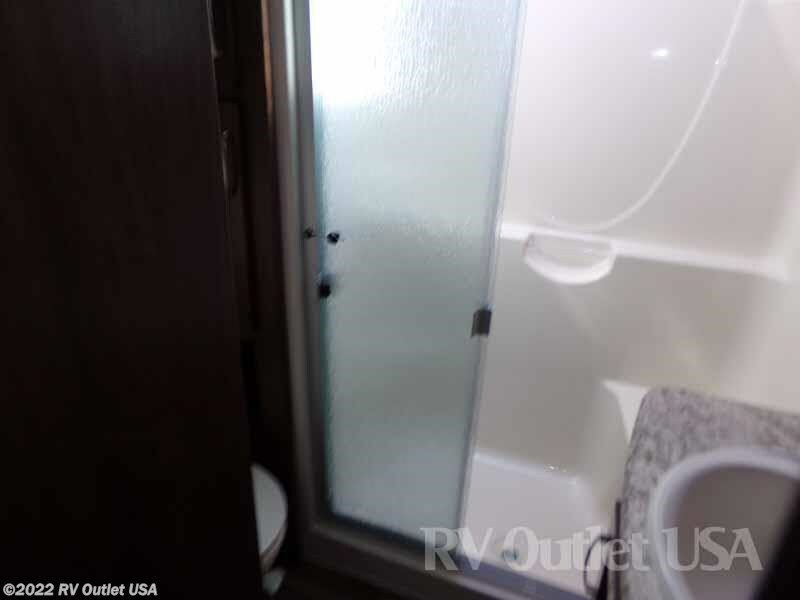 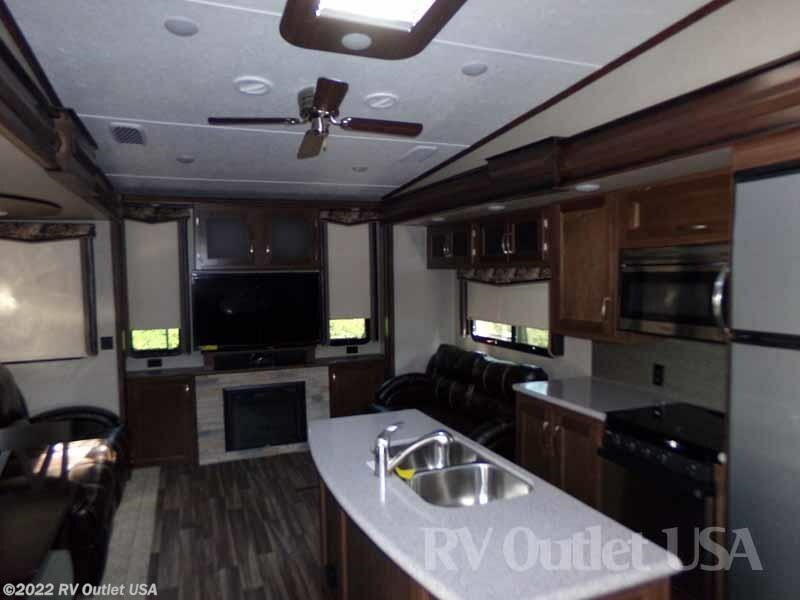 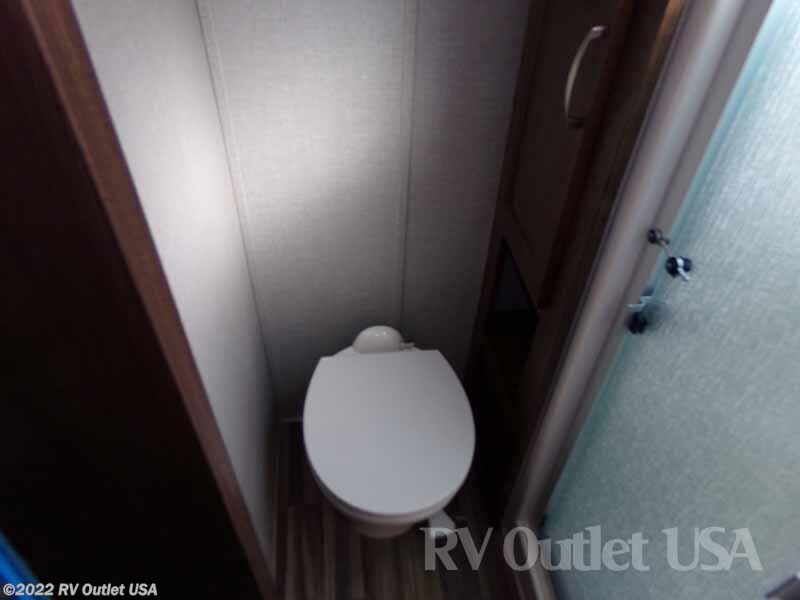 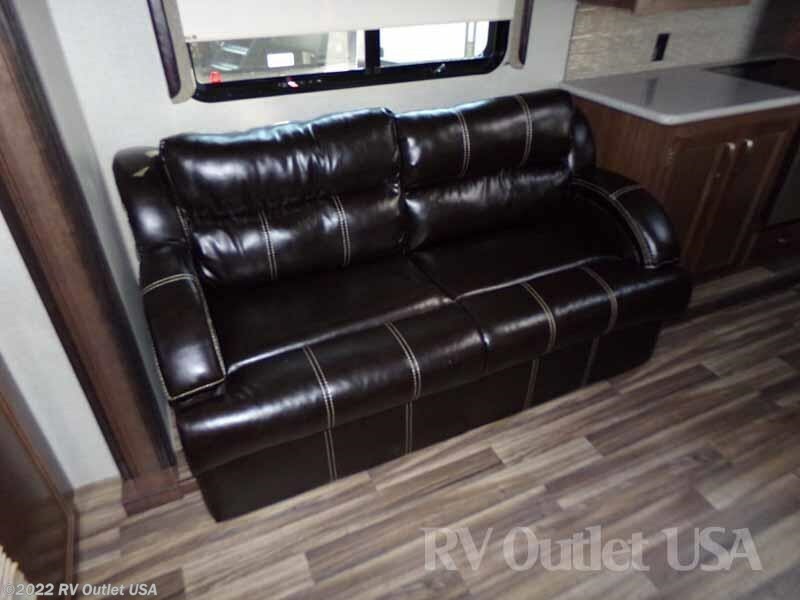 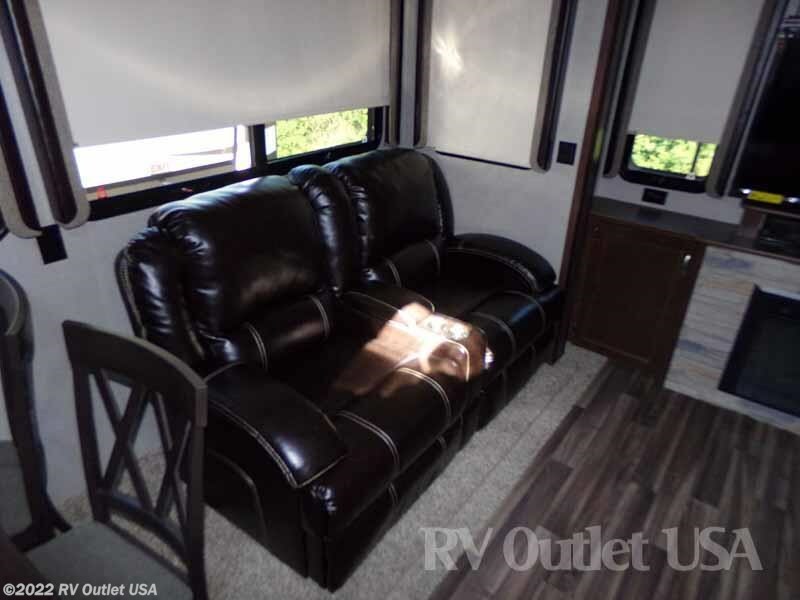 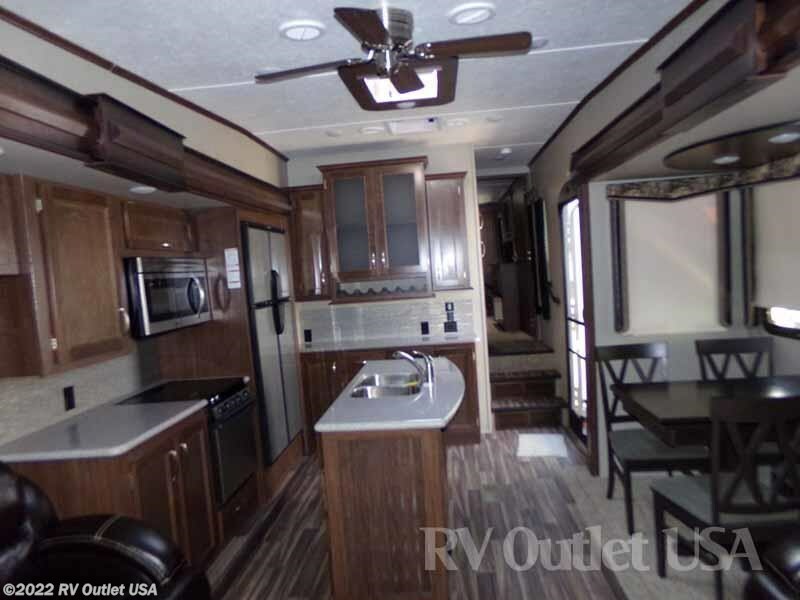 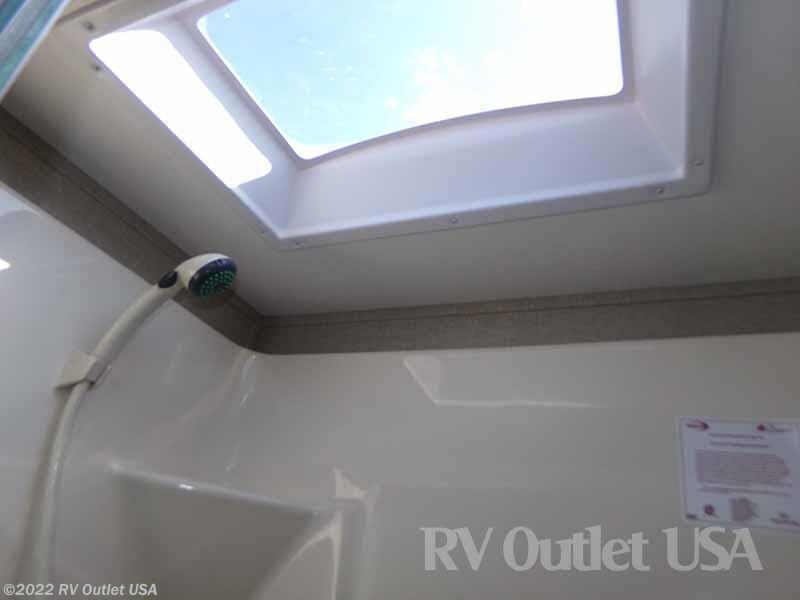 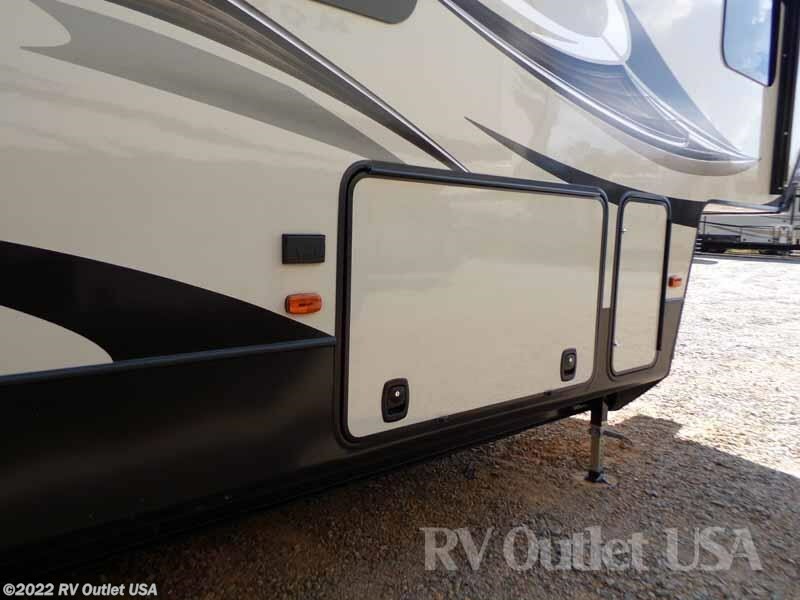 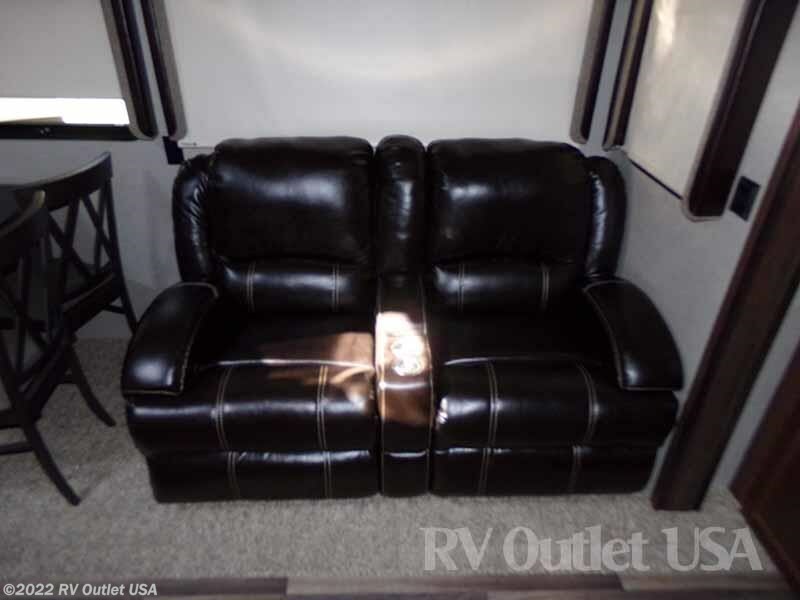 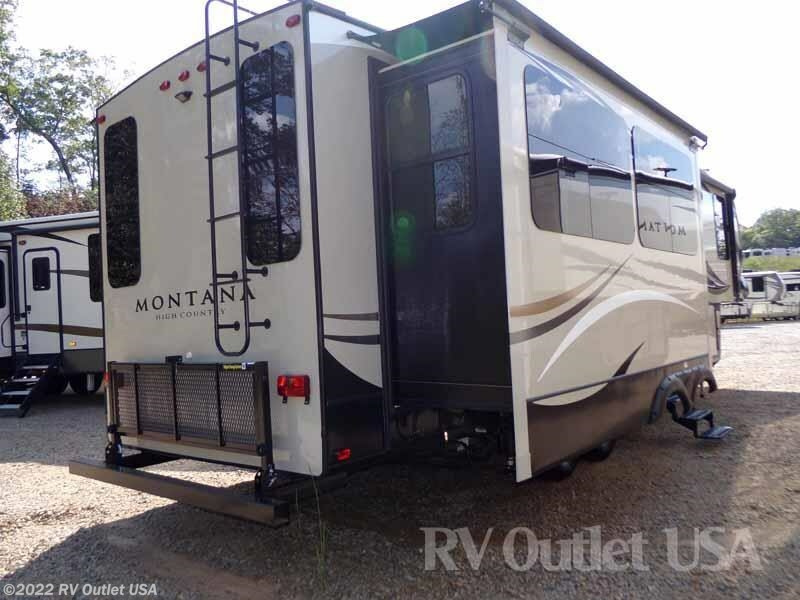 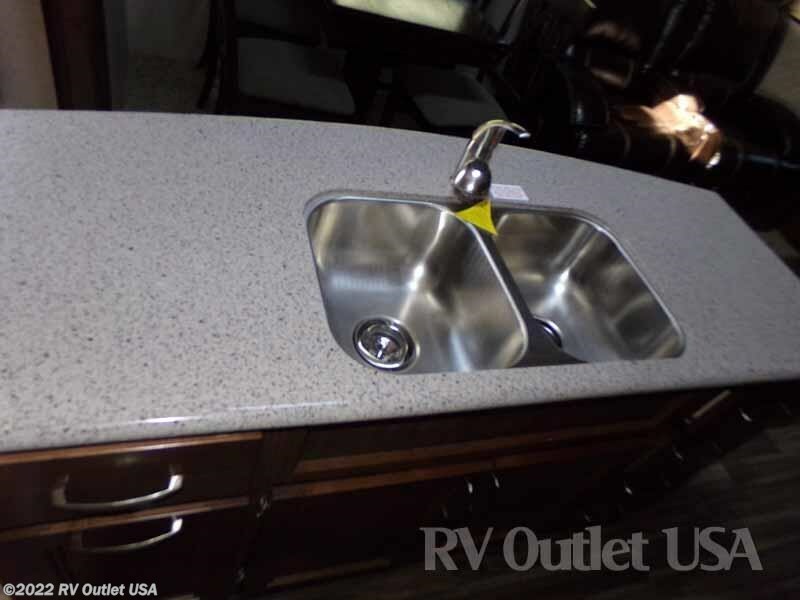 It has the High Country residential living package, the High Country Four Season Living package, it has the automatic leveling jacks, 12 cu ft side by side refer, bike rack, power vent fan, free standing dinette and chairs, a king size bed, and slide toppers on all (3) awnings!